Having spent the majority of my life riding a variety of different bike models, I can honestly say now that I do love purchasing a cheap road bike. There’s an absolute abundance of reasons for this, the main one being that they always seem to over-perform leaving you pleasantly surprised with your purchase, rather than disappointed. Sometimes saving up all of your money for that one bike you have been eyeing up simply isn’t the right move and will only leave you disappointed that you didn’t consider a cheaper model. Secondly, I often find that for most people there is simply no need for an expensive road bike, the best cheap road bikes are often more than capable of doing the required job and so I urge my friends to think about this before taking an expensive plunge. I think that it is important to also consider that a cheap bike is always going to be easier to replace than trying to continually maintain or upgrade a more premium bicycle. By saving all of this money you will be able to regularly buy a new bike whenever you face any significant issues on your travels. 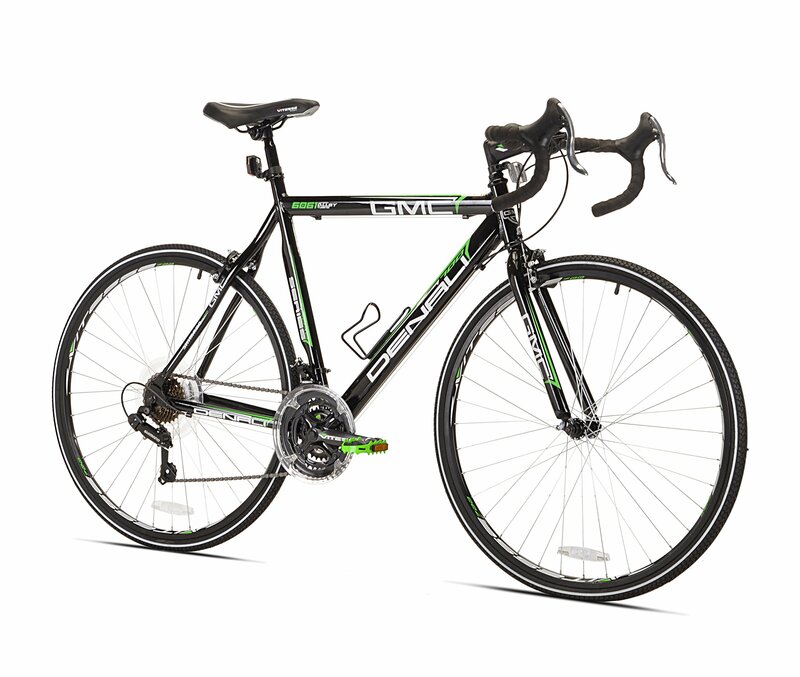 Looking for a cheaper alternative to replacing your expensive road bike. Purchasing a new bike while trying to save some cash. 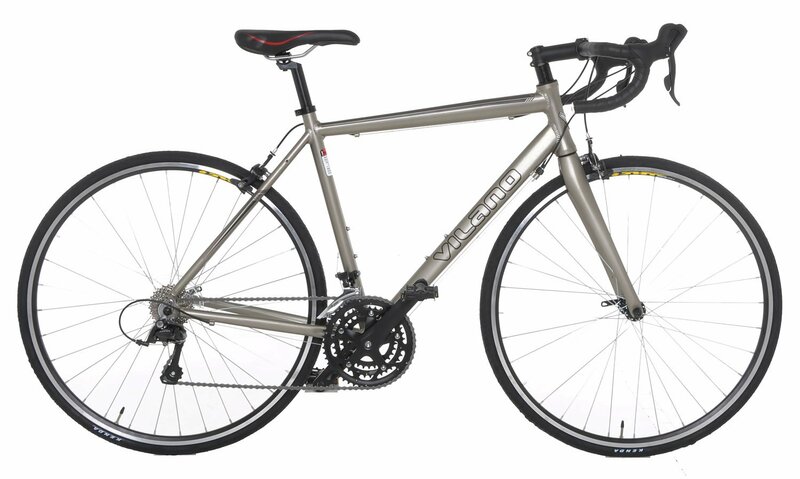 Searching for an entry level bicycle. Trying to decide which type of bike you would prefer to buy. In my many years of experience of riding road bikes I believe that these are the main reasons for why people generally select a cheap road bike over and above a more expensive version. Ultimately, even after making this decision you are still left with a large variety of brands and models at your disposal. 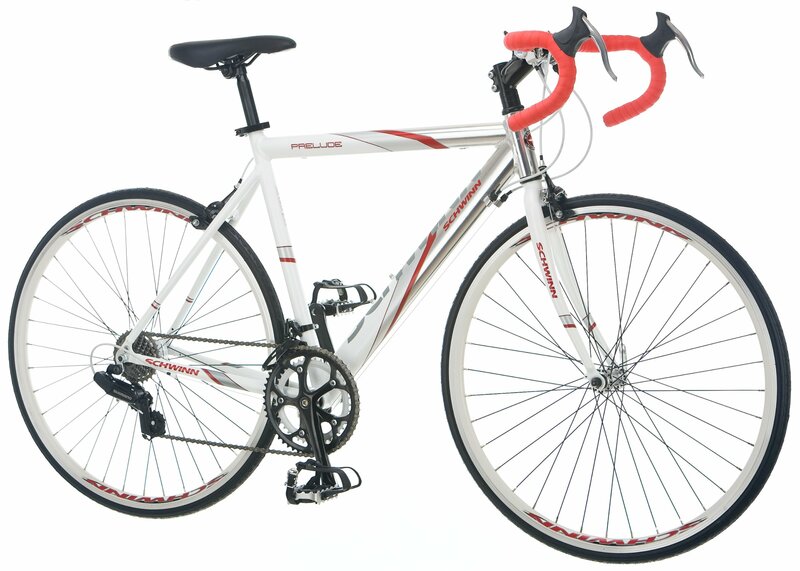 The best cheap road bikes can come in a wide range of colors, shapes, sizes and styles too. It is as a consequence of this that it is quite difficult to narrow down options so that they are perfect for any one person, however the bike models I have specified below are my personal favorites for under around five hundred dollars ($500). 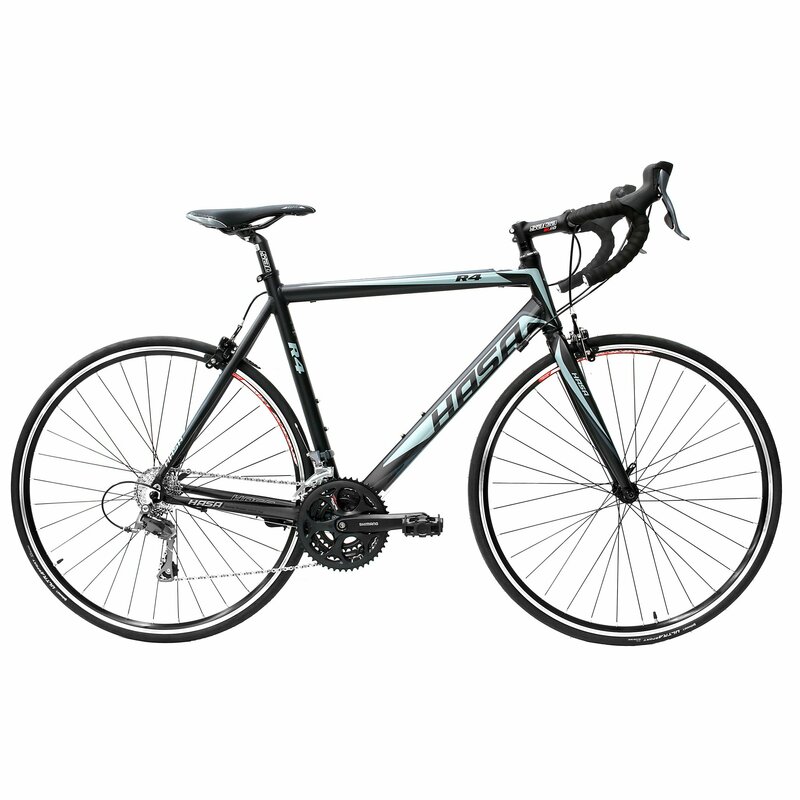 I have produced some additional articles on the site if you are searching for cheaper or more expensive budget road bikes, so please check these articles out if you are interested. Similarly, I also review a lot of the more premium bikes out there too if that tickles your fancy. 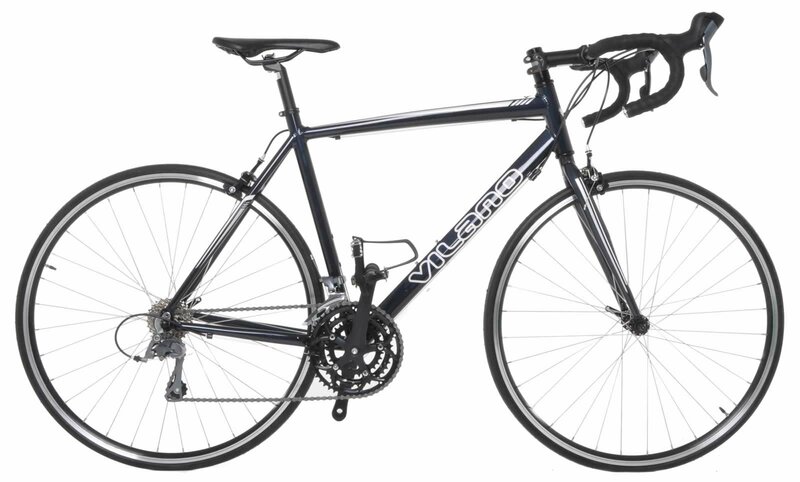 This stunning road bike, the Vilano Forza 4.0, is undoubtedly my favorite budget road bike, while it’s certainly not the cheapest available or on this list, it has the perfect mix between some seriously high quality components and performance to match. I fell in love with the design of this particular model as soon as I saw it, in the flesh it looks absolutely stunning and Vilano have done an outstanding job of ensuring it does well on the road too. The bike has an incredibly high specification and is well suited to a diverse array of riders, this is particularly impressive when you take the price into consideration. I still own this bike today and regularly use it on my trips to and from work, it hasn’t let me down yet and it is no surprise to see it topping this list today, a true work of art by the masterminds over at Vilano. It was extremely difficult to pick between the Vilano and the Schwinn for the battle of first place and this little gem just missed out by a slither. 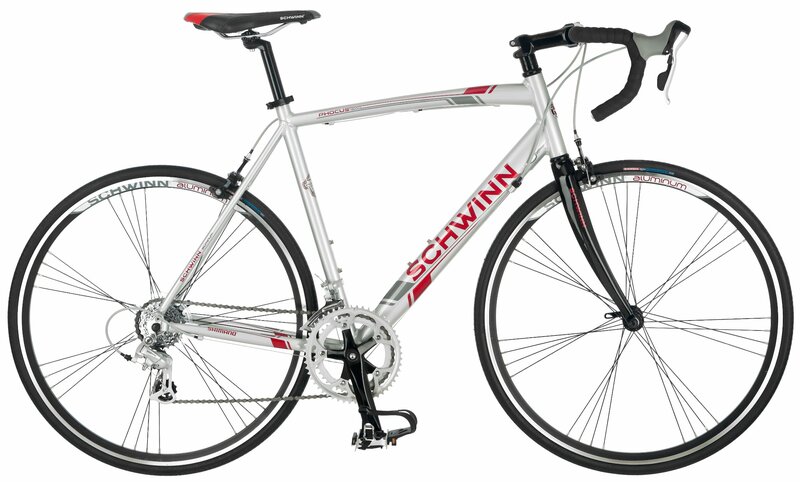 While it’s possible to pick up the Schwinn Prelude for around two hundred dollars less than the Vilano, I can’t help but feel that the Forza 4.0 offered more in terms of bang for buck, despite costing more money. 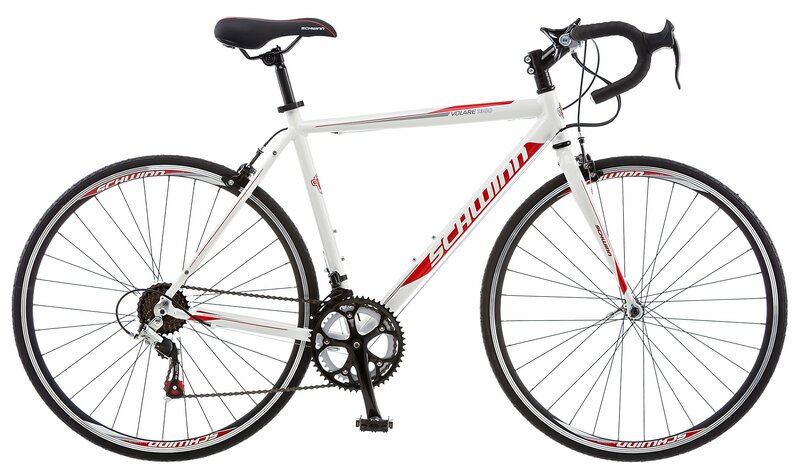 Nevertheless, Schwinn have done an exceptional job with the Prelude and it stands as being one of the best cheap road bikes of 2016 in my eyes, there isn’t much it can’t do and when it costs less than $300 you can’t complain whatsoever. Are you surprised to see another Vilano on this list and indeed another Forza? Well, you shouldn’t be. 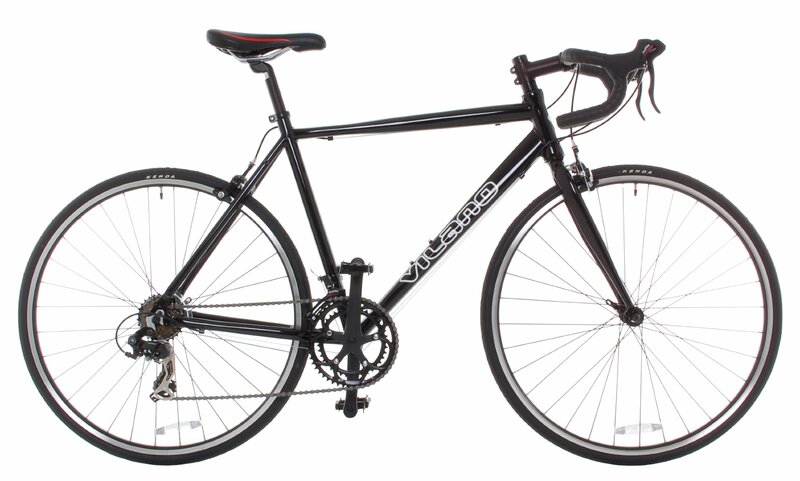 The Vilano 3.0 is a truly outstanding road bike that actually costs slightly more than its newer incarnation. The two bikes share relatively similar specifications, however I personally felt that the 4.0 slightly edged its older brother out slightly. Not only does the Vilano Forza 4.0 come in a far slicker design, it’s actually more lightweight and maneuverable too. It is for these reasons, and these reasons alone that the Forza 3.0 missed out on a 91% rating.